Superwash merino wool, silk, and cashmere unite to create Hat Box, an exquisite hand-dyed yarn defined by its striking versatility. 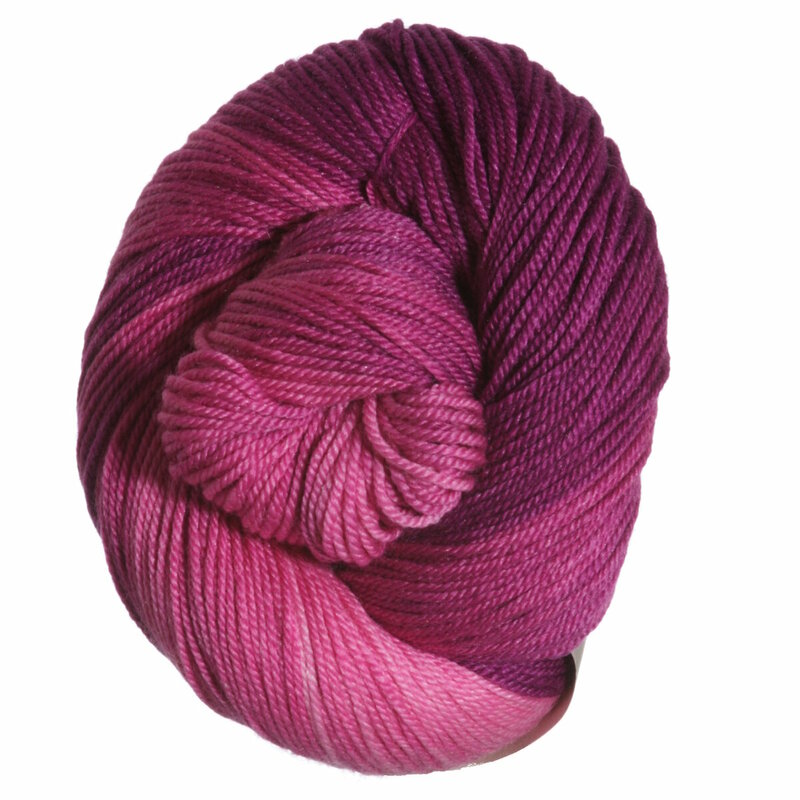 Both fanciful and functional, this sport weight yarn is suited to take on a range of possibilities. Colorwork, lace, cables, and even simple stockinette - Mrs. Crosby's Hat Box is a yarn that knows no bounds. Madelinetosh Tosh Sport Yarn is a similar yarn: merino wool, machine wash, sport (24-26 sts/4 in), and 100 gram. 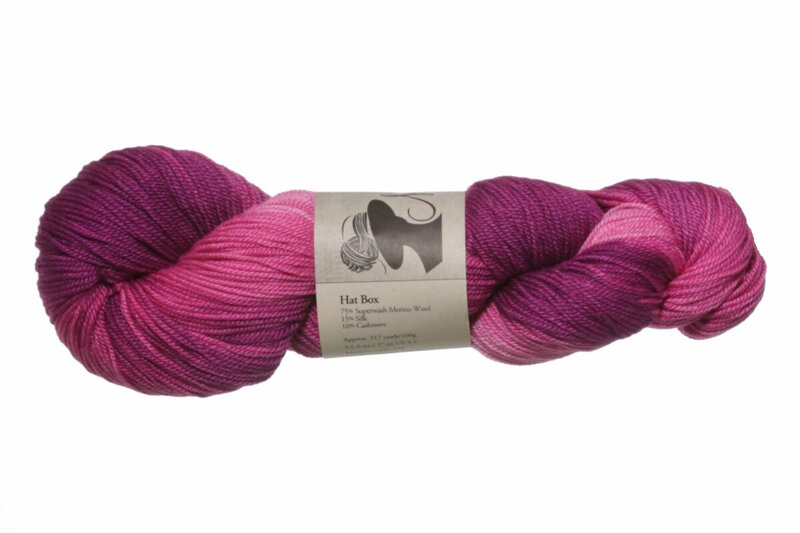 You may also like Fyberspates Scrumptious Sport 4-Ply Yarn, which is another similar yarn: merino wool, machine wash, sport (24-26 sts/4 in), 100 gram. You may enjoy taking a look at the Mrs. Crosby Hat Box Eri Pullover, Mrs. Crosby Hat Box Woodman Cardigan, Mrs. Crosby Hat Box Another Time and Place Shawl, and Mrs. Crosby Hat Box Speedster Raglan kits all using Mrs. Crosby Hat Box Yarn. Hopefully our suggested project ideas for Mrs. Crosby Hat Box Yarn can help you come up with your next exciting new project idea!